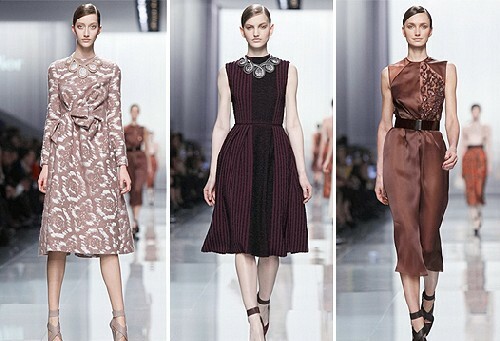 The fashion audience had been waiting for Christian Dior showing with impatience. Well, first of all, it was interesting what Bill Geytten, who had replaced John Galliano, would present on that day, and secondly, everyone was waiting to know if the fashion house was going to announce the name of their new creative director (according to the last, almost confirmed rumor, Raf Simons was supposed to take the position), or they would continue to keep everyone in the dark? It turned out that the historical event had not happened. However, it did not upset those, who were privileged to attend the fashion show (which, incidentally, took place in the Rodin Museum). 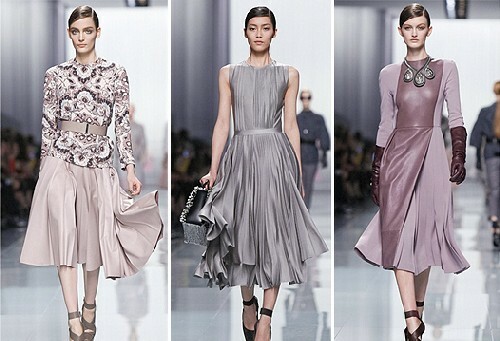 The brand’s acting chief designer continues to create the collections drawing inspiration from what the great Christian Dior did (the creation of many of his models was inspired by archival records and couture sketches), and from the classic images he created. 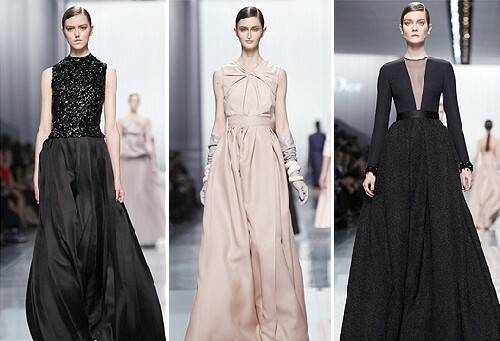 The heroine of the fall-winter season is incredibly feminine and elegant. She wears form-fitting dresses and pencil skirts below the knees, a jacket with a sophisticated decor, silk blouses and alpaca coats, reminiscent of the 1960-s. 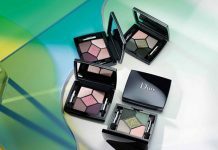 The designer underlined that the Christian Dior brand “had to move forward, no matter what happened”. 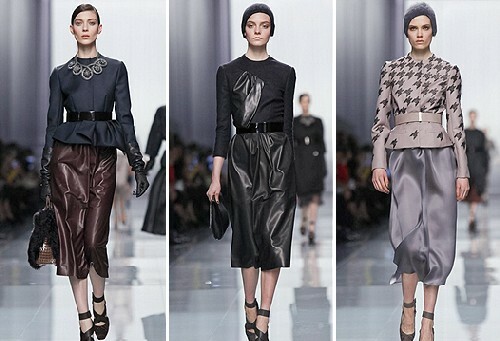 Over the last year, fashion underwent many changes, and classic images suddenly sounded modern! 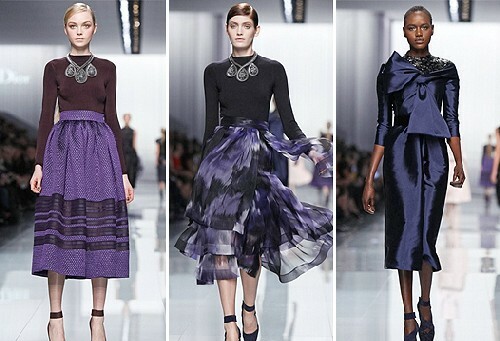 Using a noble palette of colors, with eggplant, purple, pale pink, brown, and gray hues, the designer creates such spectacular images in the style of New Look that the clothes of fashion models seem to have been just brought from the museum. 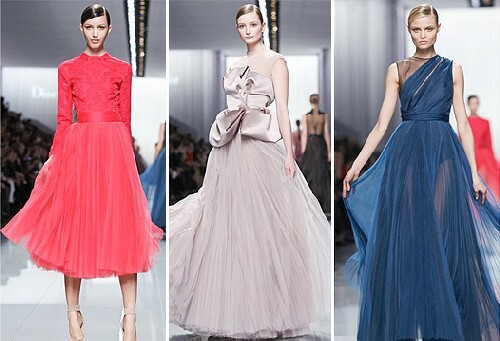 At the same time, the line of cocktail dresses and evening gowns is surprisingly practical: long silk skirts are invented in order to be able to mix them with different tops and knitwear. By adding accessories, such as a bag from the new collection or a necklace, you will make your look for a day off ready. Even though Geytten’s creations are not so rich in fancy as those developed by Galliano, they are commercially successful: last year alone the fashion house witnessed the increase of sales by 14%. And you might agree that this is no trivial result! Next articleVictoria's Secret for V: Angels or Devils?